It’s normal for people to feel nauseous after having too much food the night before or overindulging in oily food or alcohol. Nausea is a symptom which is very general and can be caused by many things. There are a variety of reasons for the feeling of nausea. It can be as simple as having too much McDonalds or more serious things like pancreatic cancer. If you start having nausea regularly and continuously then you should seek medical help. Nausea becomes more problematic if it starts hampering your daily life and makes it difficult for you to maintain proper nutrition. Occurrence of nausea along with migraines is common. Many people can’t understand the connection between both these things but it is common to have a sick feeling of nausea when your head is pounding. 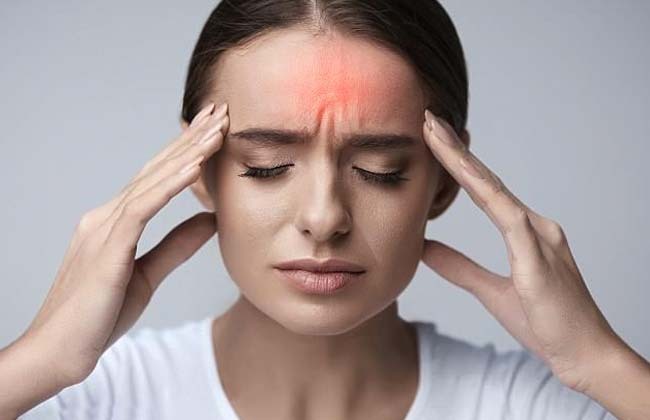 Moreover the cause of nausea in migraines is still unknown because doctors are still unclear about the reasons behind why some people have migraines. Why Women Have More Digestive Problems Than Men?